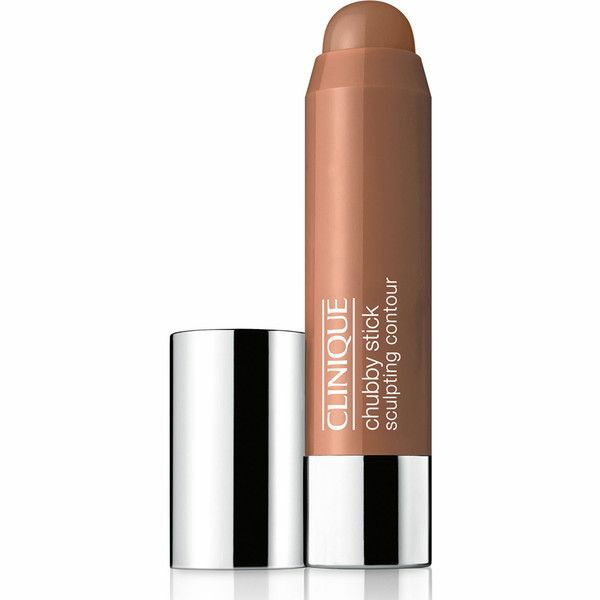 This little chubby stick from Clinique is definitely one to add to the make up bag, its great for contouring on the go! I’ve seen this and the highlighting stick in store. My only concern is that the contour stick looks more like a bronzer due to the red/orange undertone. Well you can use a bronzer for a natural contour. It depends on your skintone, I have orange and yellow so for me its a good option, you can always try before you buy, put a little on your jaw and see how it looks. Well, of course you can contour, highlight and use a bronzer as blush depending on your skintone. I don’t think I articulated my point very well, it was that if something is being marketed for contouring it should not warm the face but create shadows. I like the idea of the jumbo sticks they are onto something in terms of ease. Glad it works for you.